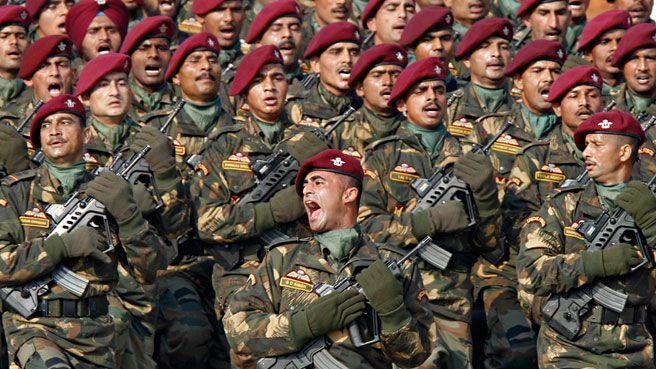 We know that our Indian Army is the second largest army in the world with 1,395,100 active militaries. India is the 7th largest country in the world and it is a back-breaking task to safeguard its civilians but for Indians, not such task is there that we cannot do. We have our Indian Army who is standing at the border to protect us from terrorists and insurgent attacks. Sometimes, we might get knocked down but we get up again like always. As on 6th December, we faced a terrorist attack on the Kashmir region of Uri. Thanks to the Indian Special Forces who took the vengeance through surgical strikes. 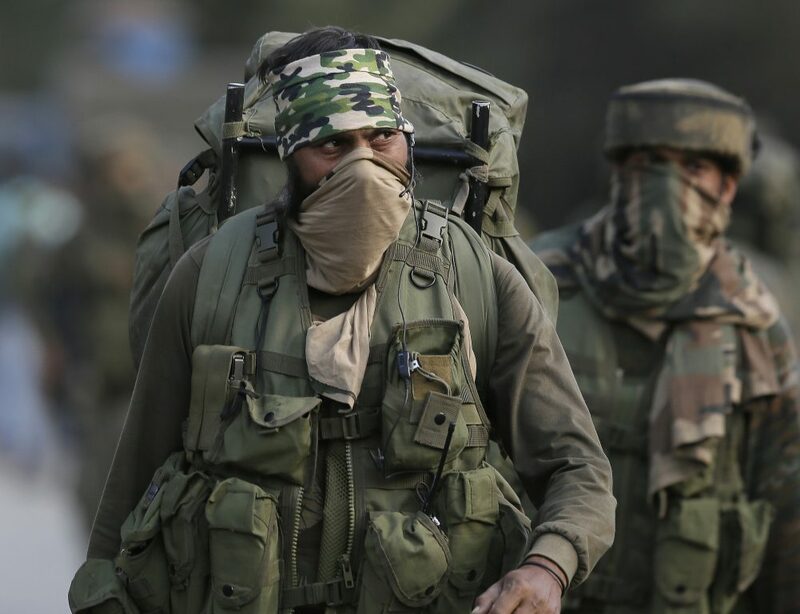 So Here Are The 9 Indian Special Forces, Every Indian Should Be Proud Of. MARCOS (Marine Commandos) previously known as Marine Commando Forces (MCF) is the special forces unit of Indian navy formed in 1987 to perform operations such as amphibious warfare, close quarter combat, counter-terrorism, hostage rescue, personnel recovery, combat search and rescue, and many other operations. MARCOS is also well-trained to conduct operations in a maritime environment like in Jammu & Kashmir through the Jhelum River and Wular Lake, a 65 square kilometre freshwater lake. Terrorists are widely feared by MARCOS as they are also known as “Dadiwala fauj”, which means the “Bearded army” because of their bearded disguise (hide their identities) in civil areas. MARCOS has conducted operations such as “Operation PAWAN in 1987“, “Operation CACTUS in 1988“, “Operation Black Tornado in 2008” and many more. Conduct a clandestine attack (Secret) against enemy ships, offshore installations, and other vital assets behind enemy lines. Conduct of surveillance and Reconnaissance missions in support of military operations. Conduct of clandestine (Not Known To General Public) diving operations. To conduct hostage rescue operations in the maritime environment. Para Commandos is one of the best Indian Special Forces. It is also known as Para SF and it is attached to the parachute regiment. It was formed in 1966 and it is the oldest Airbourne regiment in the world. Tasks conducted by Para Commandos include hostage rescue, direct action, counter-terrorism, unfamiliar warfare, foreign internal defense, counter-insurgency, seek and many more. The main aim of the parachute regiment is to quickly deploy the soldiers behind the enemy lines to attack the enemy from behind quickly and destroy their first line of defense. The para commando force goes through the toughest training regimes in the world, from daily 20km runs with 60km baggage and man-to-man assault practices. 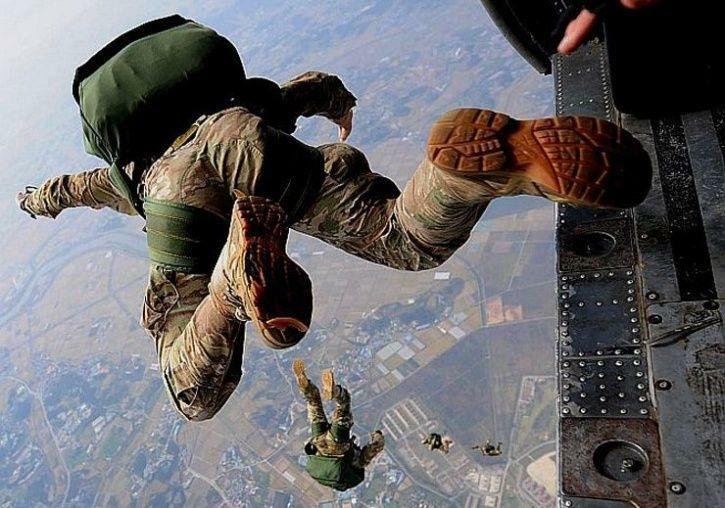 Their training also includes free fall from horrific distances as much as 33,500 feet. The deadly operation performed by Para SF are the “1971 war with Pakistan”, the “1999 Kargil war” and the “infamous Operation Bluestar in 1984”. GHATAK force is an infantry platoon for conducting special operations. GHATAK means “Killer” or “Lethal”. The “GHATAK” name was given by General Bipin Chandra Joshi. GHATAK force goes to kill and spearheads strikes ahead of the battalion. Only the soldiers which are mentally and physically fit can make their part in the GHATAK force which is usually 20-tough men. The GHATAK Platoon includes of a commanding Captain, 2 non-commissioned officers and some specially trained teams like marksman and spotter pairs, light machine gunners, medic and radio operator. The remaining soldiers in the platoon act as assault troopers. The tasks conducted by the GHATAK force includes raids on enemy artillery positions, airfields, supply dumps, and tactical headquarters and many more. They are also well-trained to conduct direct artillery and air attacks on the enemy lines. COBRA stands for COmmando Battalion for Resolute Action. COBRA is a special unit of the Central Reserve Police Force (CRPF) of India. It is an expert in guerrilla warfare and jungle tactics. It was formed in 2008 to counter the Naxalite problems. COBRA force is deployed to address any revolutionary group engaging in asymmetrical warfare. COBRA force is trained in CRPF Elite jungle warfare institutions in Belgaum and Koraput. They are also trained for helicopter jumps like the parachute regiments. Their tasks include to carry out reconnaissance operations and long range patrols, gather intelligence on the whereabouts of the insurgents, and many more. GARUD Commando Force is the special unit of Indian Air Force. The name “GARUD” is taken from a divine-bird like a creature of Indian Mythology “GARUDA”. It was established in 2004 and has a current strength of 1500 workforce. The tasks of GARUD Commando Force includes Airfield Seizure, Special Reconnaissance, Airborne Operations, Air Assault, Special Operations Combat Search and Rescue and many more. GARUD Commando Force has many responsibilities. They have to protect their base as well as airfields. Their training is so tough that it can take up to 3 years to qualify as fully operational GARUD. They are also trained like Army Para Commandos and the MARCOS to perform the operations through enemy lines. 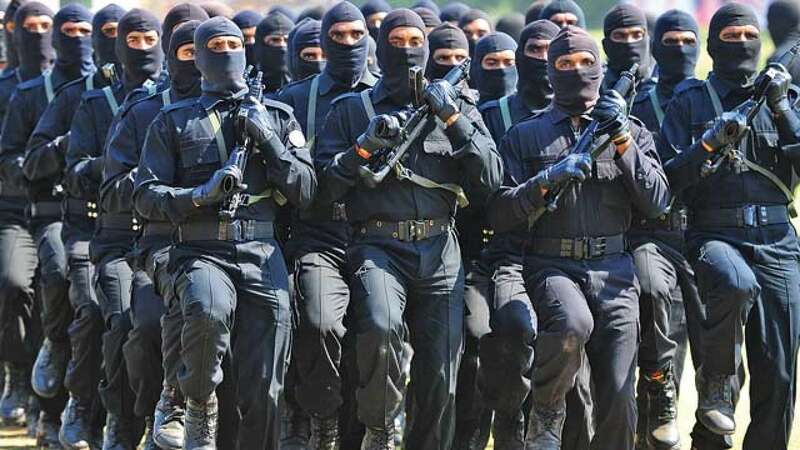 The National Security Guards (NSG) or Black Cat Force w, as established in 1986 “for combating terrorist activities with a view to protect states against internal disturbances” following Operation Blue Star and the assassination of Indira Gandhi. 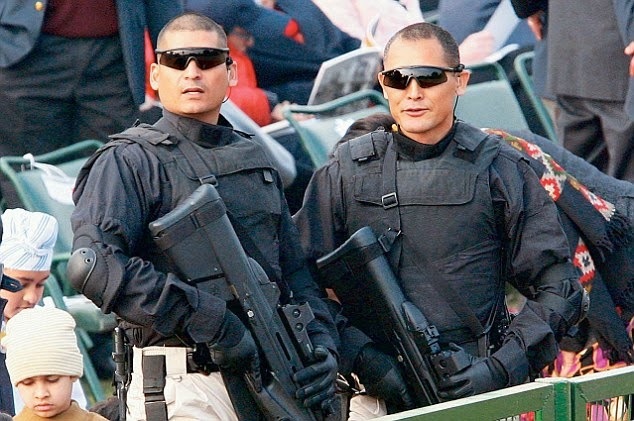 It is an Indian special forces unit under the Ministry of Home Affairs (MHA). Their training includes an obstacle course to jumping from heights, across dividers and scaling different terrains. It also includes endurance tests like martial arts and target shooting at the end. The training can last up to 90-days. Those who successfully complete the tests are sent for nine-months of advanced training. The special frontier force is a paramilitary special force established in 1962. It is also known as “Establishment 22” because of its first Inspector General, Major General Sujan Singh Uban (Retd.) of Indian Army, who used to be commander of 22 Mountain Regiment during World War II. He was a Military Cross holder and a legendary figure in the British India Army. The main goal of this force was to conduct covert operations behind Chinese lines in case of another Sino-Indian War. SFF has also been fielded by R&AW and the Indian government in many covert operations. 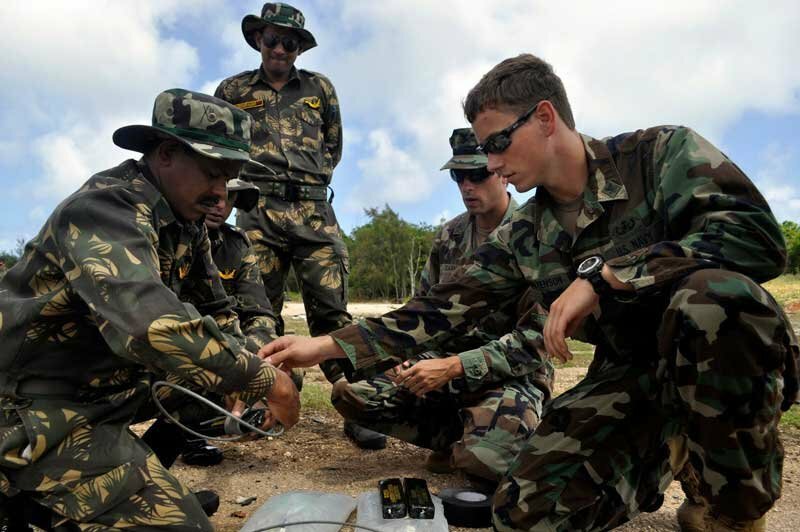 The tasks of the Special Frontier Force includes hostage-rescue, covert operations, counter-terrorism and much more. The Special Protection Group is a special security force of Government of India whose main task is the protection of Prime Minister Of India, the former Prime Ministers and members of their immediate family members. Their tasks include gathering intelligence, provide protection and accessing threats. Their track records have been spotless since the Rajiv Gandhi assassination and since then no attack has bees carried out on any Prime Minister. Force One was formed after the Mumbai Terror attacks on 26 November 2008. The Maharashtra government brought together the best commandos and formed the youngest special force known as Force One. The main task of this force is to guard the Mumbai Metropolitan Area when under attack. Force One is one of the fastest forces in the world. It can get ready for combat in less than 15 minutes. 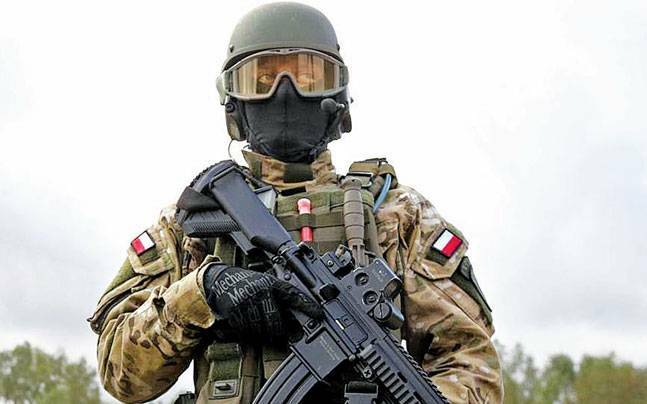 216 best soldiers were selected out of 3000 applications and those 216 soldiers were trained by Israeli Special Forces.